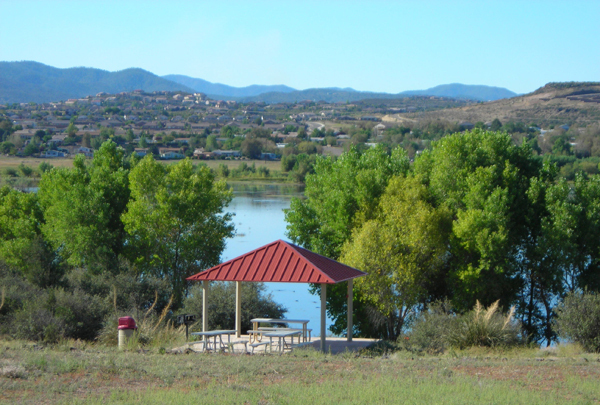 Willow Lake at Willow Lake Park is located just a few miles from downtown Prescott, Arizona near Watson Lake. 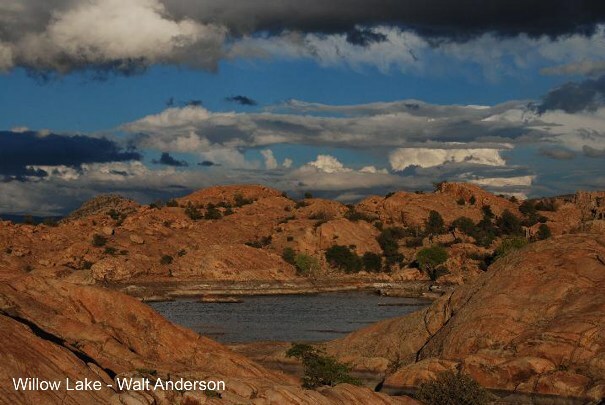 It is an ideal place for canoeing, kayaking and bird-watching, or just sit on the rocks of Granite Dells and enjoy views and refreshing air. 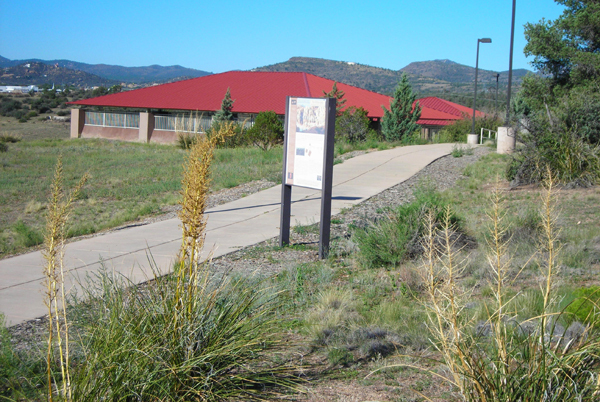 Recreation includes boating, fishing, hiking and picnicking. Willow Lake has a water surface area of about 400 acres.